So you’re at the beach and your flip flops just snapped. Oh no! Don’t worry, if you have a bread clip around from say the new pack of bread you just opened, you’ll be able to easily repair your flip flop (or just keep a bread clip around in case of emergency). Its a simple and easy way to extend the life of your flip flops wherever it is they decide to break. Keep this neat little trick in mind the next time you’re out and about with your flip flops. 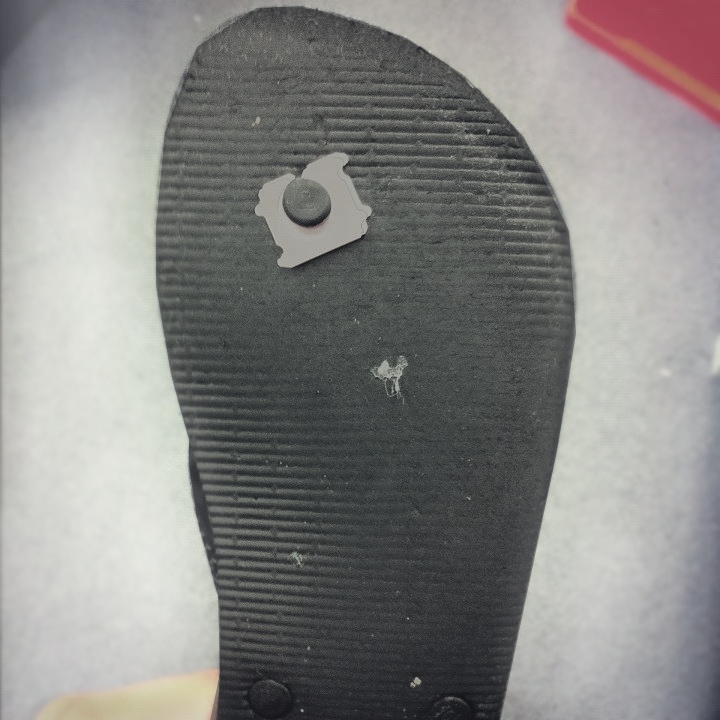 TIP: Use bread clips to save flip-flops with split holes. This has been a part of the atmost20 CHEATING LIFE segment, a segment that aims to help you deal with the smaller problems in life with a bit of creativity. Read more about our many segments here.